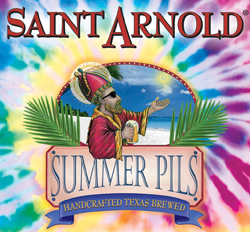 Saint Arnold Summer Pils is a legitimate quality pilsner in a sea of mediocrity. It’s true character is found in the finely tuned details. The clear golden appearance and shy head are virtually universal for pilsners. 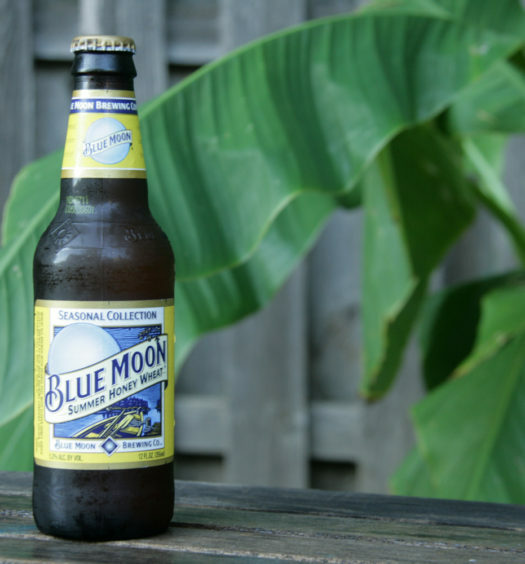 The grassy aroma blends right into the mildly sharp pull marked with a lemon inflection. 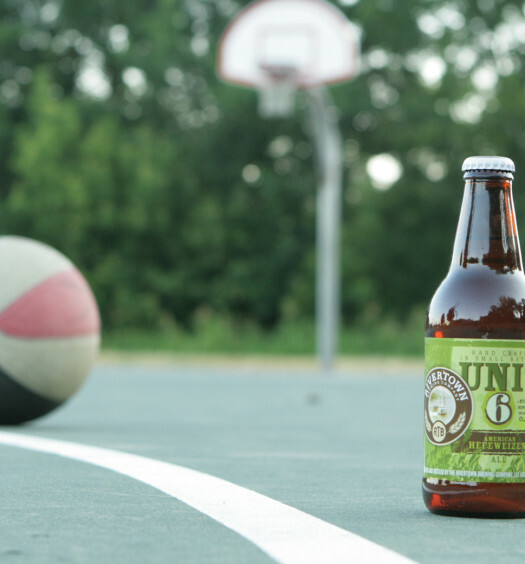 The back side reveals the sweet malts and brilliant finish. 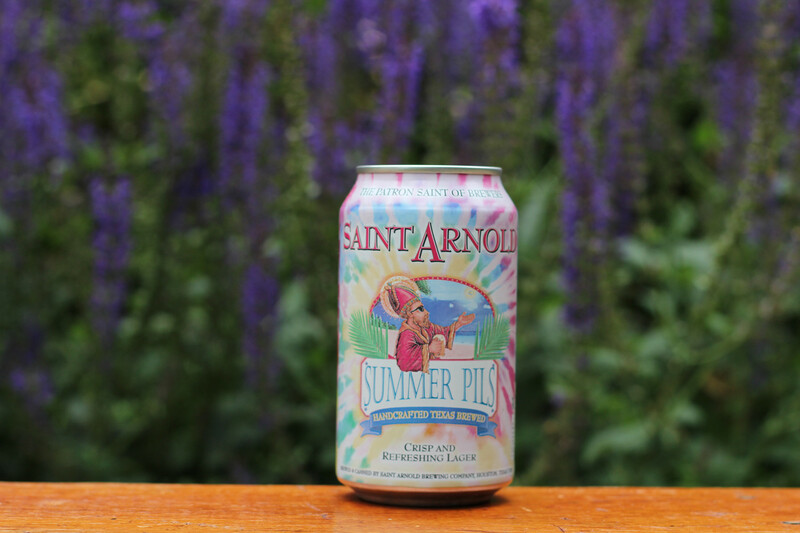 If your pallet demands a solid well-balanced summer beer, Saint Arnold’s Summer Pils is Texas big on quality.